The Parliamentary appointments committee on Tuesday approved 11 newly appointed Ambassadors to take up new positions with Uganda’s missions abroad. 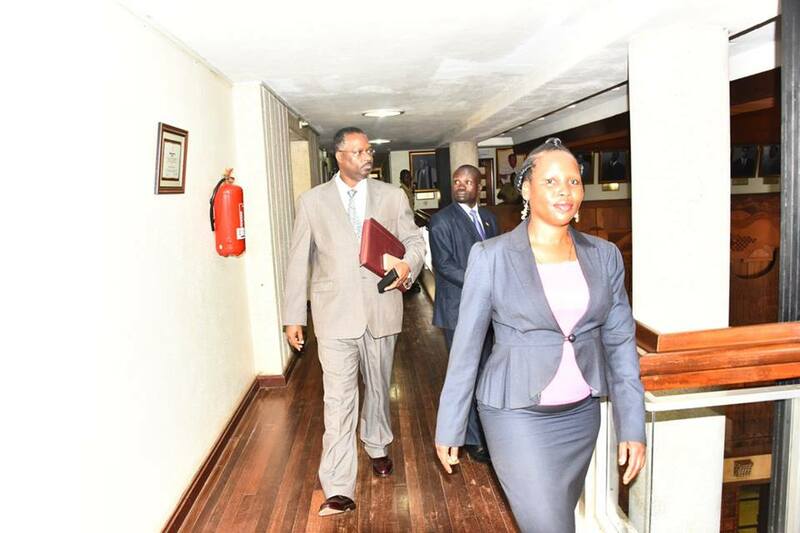 A source who attended the committee chaired by Speaker of Parliament Rebecca Kadaga confirmed the clearance of the newly appointed officials saying that there was nothing unusual about their credentials and personality adding that all appointees were fit for the positions. The approved ambassadors include Dr Crispus Kiyonga now heading to Beijing-China, Barbara Nekesa Oundo- the Ambassador to South Africa, Phoebe Otaala, the ambassador to Nairobi-Kenya, Brig Ronnie Balya, Uganda’s Ambassador to Juba and others. Others who have been approved include James Mbahimba Uganda’s Ambassador to Kinshasa, Sam Maale as the Ambassador to Cairo, Solomon Rutega-the Ambassador to Guangzhou and Rebecca Amuge Otengo as the new Ambassador to Addis Ababa. 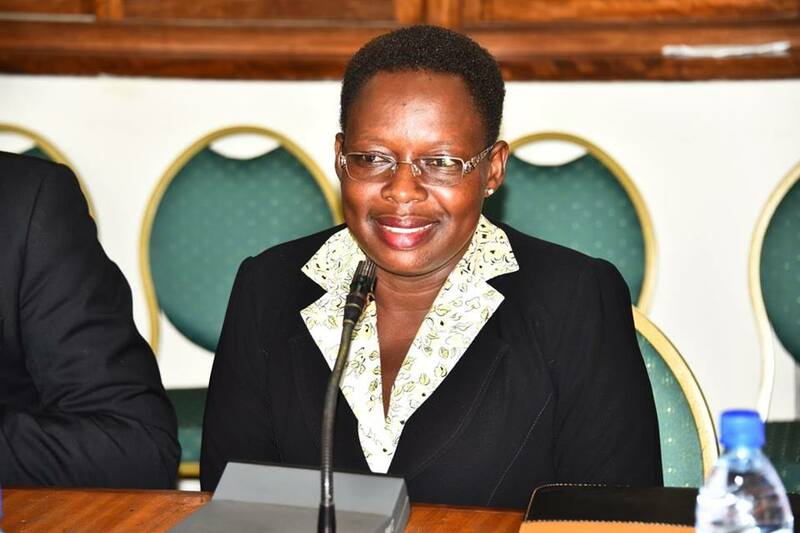 After appearing before the appointments committee, Uganda’s newly appointed Ambassador to South Africa Barbara Nekesa promised to secure markets for Ugandan producers. Nekesa says commercial diplomacy is now the order of the day and Ugandan exporters need to benefit from Uganda’s relations with South Africa. She notes that South African commercial giants have benefited from the joint commission of cooperation between the two countries but local producers are lagging behind and stresses the need to strengthen ties between the two countries by encouraging mutual cooperation in other sectors like defence, agriculture and education. For Brig Ronnie Barya, Uganda’s new Ambassador to Juba told journalists that he was ready to work in his new deployment saying he is a revolutionary cadre. Dr Crispus Kiyonga, Uganda’s Ambassador to Beijing-China said that he will be looking at increasing service to the people of Uganda in his new deployment. Also approved is former Chief of Defence Forces General Edward Katumba Wamala as the Minister of State for Works. Gen. Wamala promised to fight corruption in the works sector.